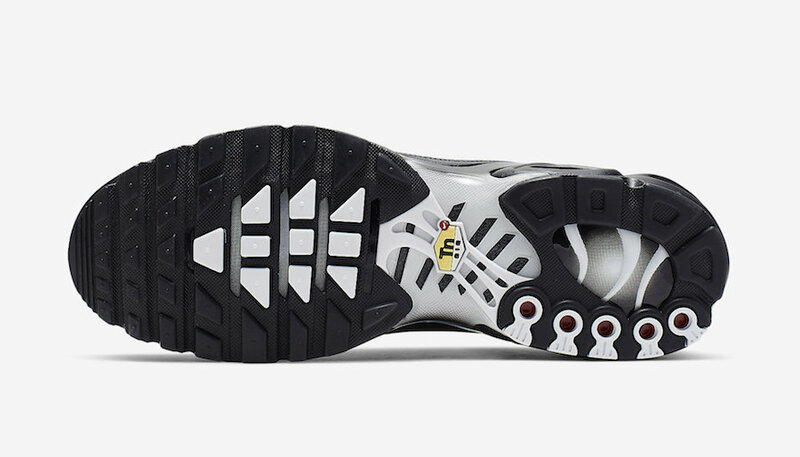 The Nike Air Max Plus is one of the most successful silhouettes so that it was receiving many makeovers. 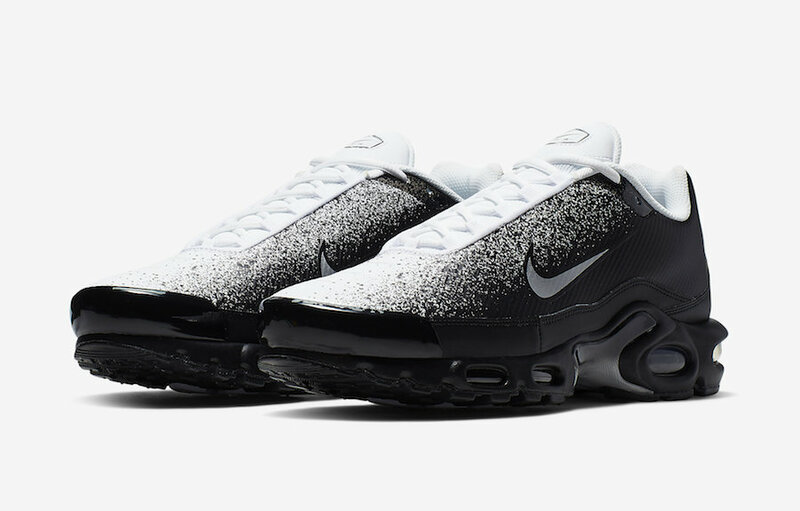 This time, a new and unique spray-painted Air Max Plus is coming in a white/black color scheme. 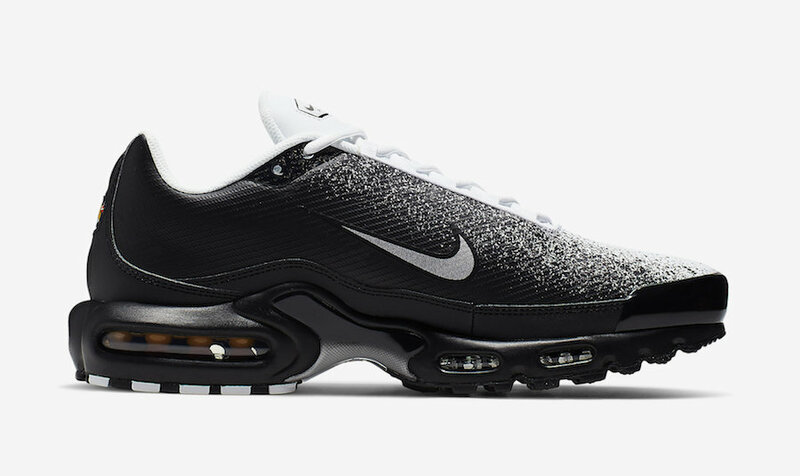 This pair features a black upper, without the custom cage. 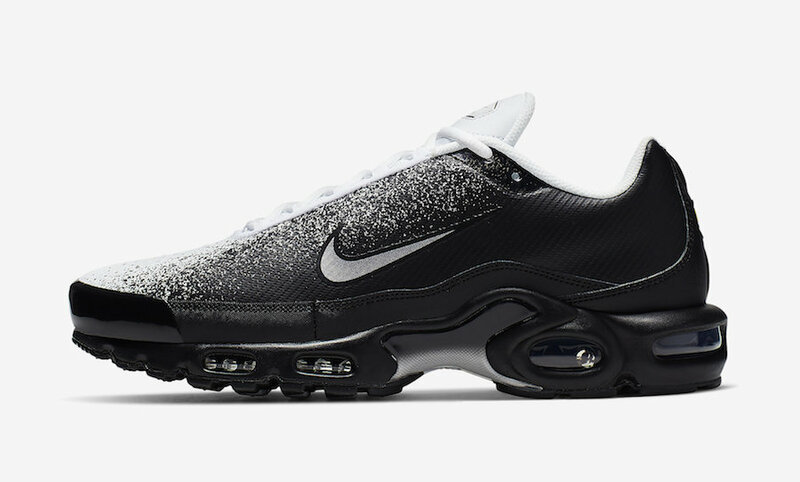 The white spray paint is covering the top of the Air Max Plus. A black midsole and a black/white rubber outsole with a touch of orange in the unit sole, finish off this design. 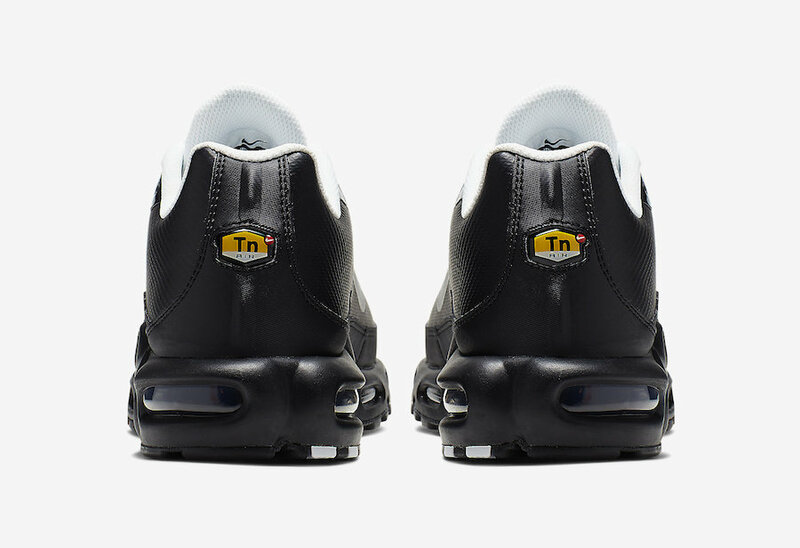 Wait for this Nike Air Max Plus TN SE to hit the shelves very soon, take a closer look at these images below. 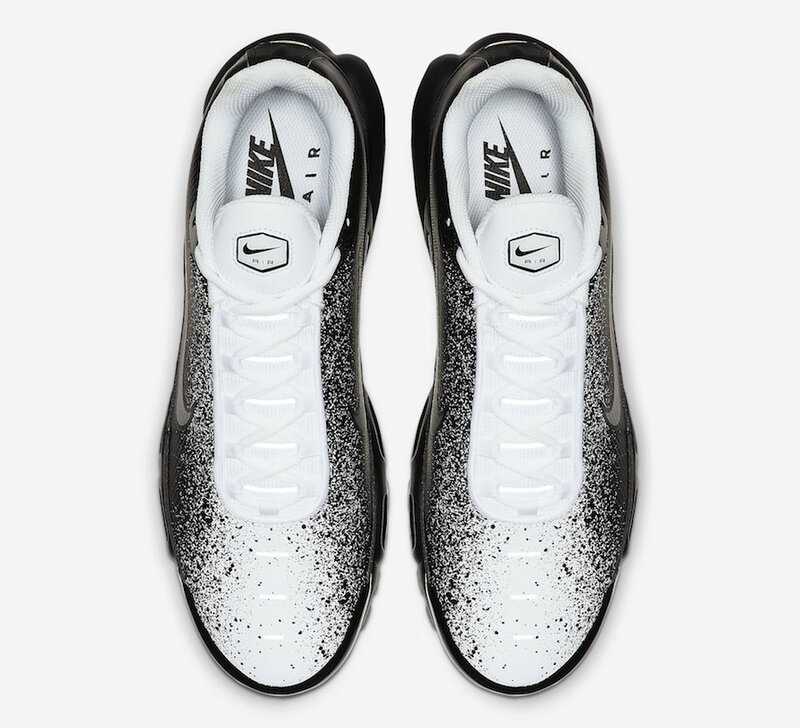 Be sure to pick up a pair at select retailers and on Nike Store Online, retailing for $160 USD.